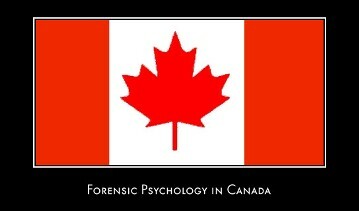 I am extremely interested in getting into the field of Forensic Psychology. I live in Canada (Toronto) and am finding it difficult to find any relevant work here. Can you recommend some websites, books or locations that I could visit to find out more information? I have a BA in Psychology..will I be requiring more education? I'm not exactly sure what it is that I want to do in Forensic Psychology....the rehabilitation and reintegration of offenders sounds like it interests me. Sorry to ramble on, but all of the information that I seem to find is all US based. Can you help me out here in Canada (Toronto)?